Hey Explorers! 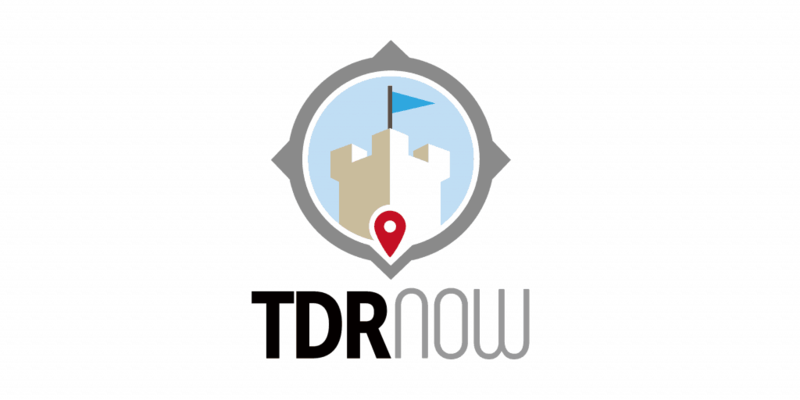 This week in episode 153 of the TDR Now Podcast, we talk all about Christmas at Tokyo Disney Resort. We talk about what we like, what we didn’t like, and of course tons of discussion about the food. Also, we have a special segment this episode where we head over to the Teddy Roosevelt Lounge to have a few cocktails. Are you visiting Tokyo Disney Resort for Christmas? Let us know!